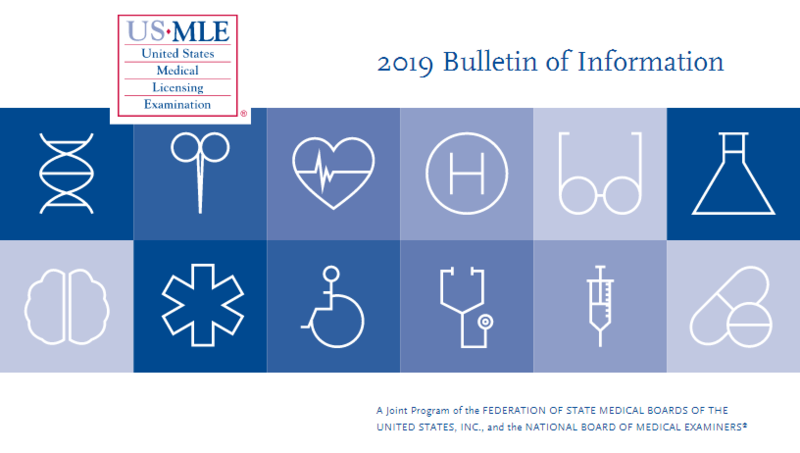 Why is the USMLE Important? 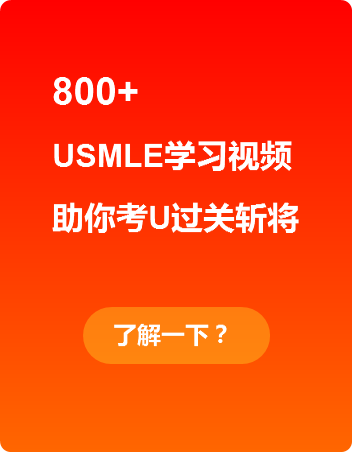 Where is the USMLE Administered? 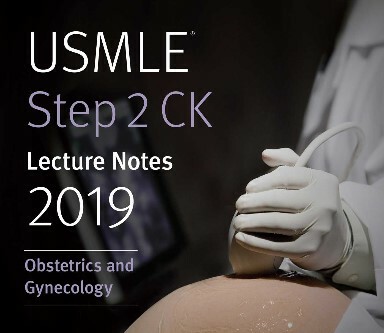 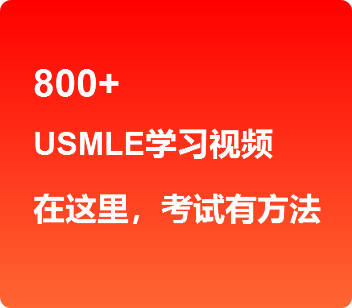 Who is Eligible to Take the USMLE?